Business cards to manuals, we can get them for you fast! In addition to large format printing, Expressive Signs 4 You, has a general printing side of the business as well. 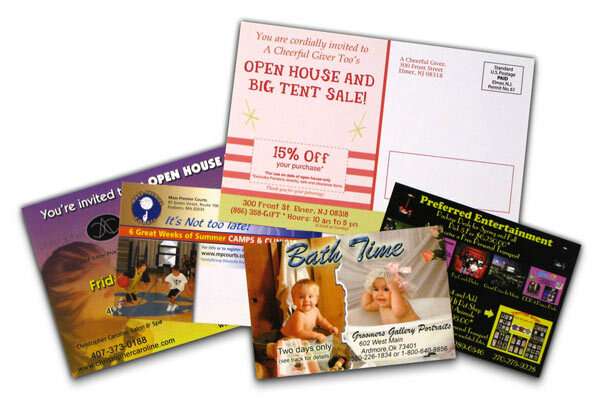 We can print business cards and letterhead in a variety of fashions from offset, digital to embossed. 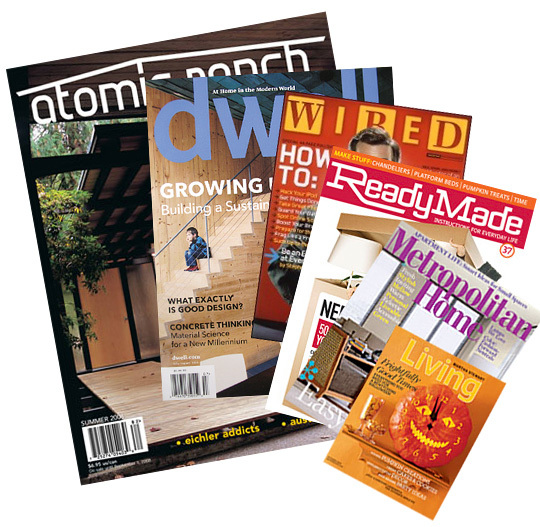 We also have the ability to create spectacular tri-folds, magazines, postcards, flyers and more. Most of our printing orders are filled within a week and many within two days. 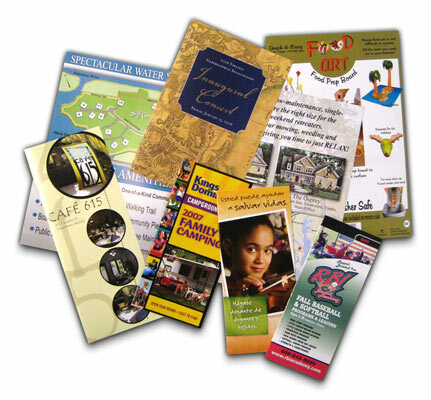 We are a great resource for providing you valuable print collateral in a pinch.